Netwalkers make new connections and have fun too! We are pleased to provide social media and digital marketing support for NetwalkingCAN - a healthy networking platform for building quality business relationships. 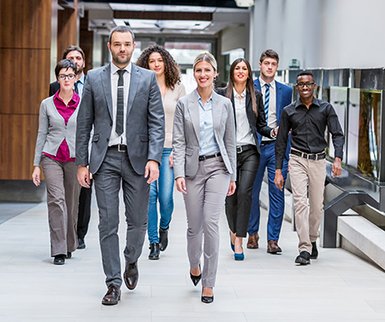 Walking to network helps your business build meaningful connections for success. A good network improves health, a longer life, a sense of meaning, fulfillment, and the ability to contribute to the world. Netwalking benefits quality of life; leading to happiness, satisfaction, meaningful life and a more connected place. Netwalking facilitates a more personal way to improve overall well-being, increase focus and productivity, motivate, and enhance relationships while exchanging ideas and achieving new opportunities. An opportunity to share, learn, leverage and enhance relationships leading to new opportunities for collaborative efforts and exchanging ideas for mutual benefit.